All told, Lenovo's second-generation ThinkPad Helix is a compelling product with a winning design, but one that charges extra for its form-factor flexibility. Considering the size of the display and the performance it delivers, the Helix is a premium choice among laptop/tablet hybrids; you'll likely need to make an extra-special pitch to whoever holds the purse strings for your office or department. With its strong productivity performance, long battery life and useful digital pen, the Lenovo ThinkPad Helix 2 provides much of what business users need. 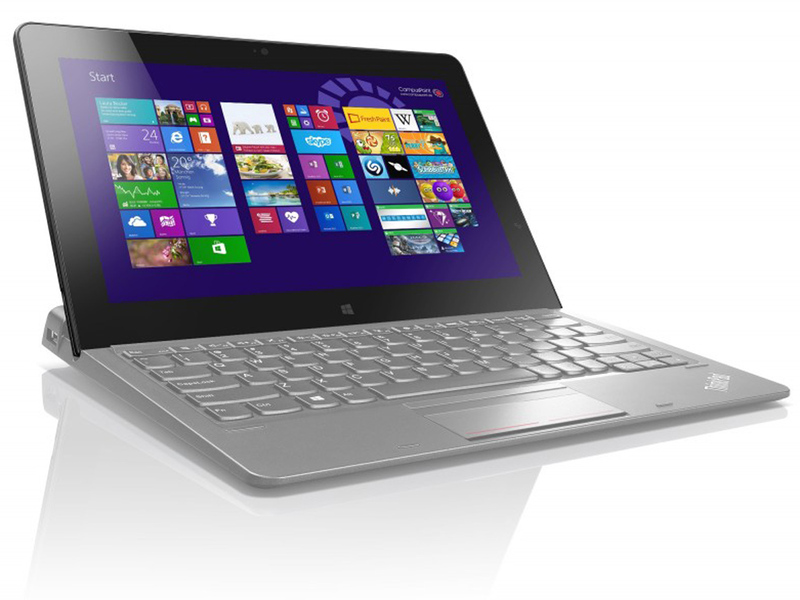 This being Lenovo, the Helix 2 also has one of the best keyboards we've used in a tablet hybrid. Dell's Venue 11 Pro 7000 has a more colorful display and even longer battery life, but it has a slower SSD and it runs hotter. Just who is the pricey ThinkPad Helix for? Clearly it isn't competing with Android tablets or the iPad. Perhaps not even the Surface Pro 3 – it would be silly to. All three have their own niche which they cover well, and Lenovo might not succeed if it took them head-on at their own game. The ThinkPad Helix ticks all the right boxes for an enterprise convertible from a hardware and design perspective. Featuring a functionally built tablet section that's fully loaded with ports, a stylus and a solid keyboard attachment, the ThinkPad Helix is one of the best convertibles currently on the market.